Giving your time and talent can change a life! 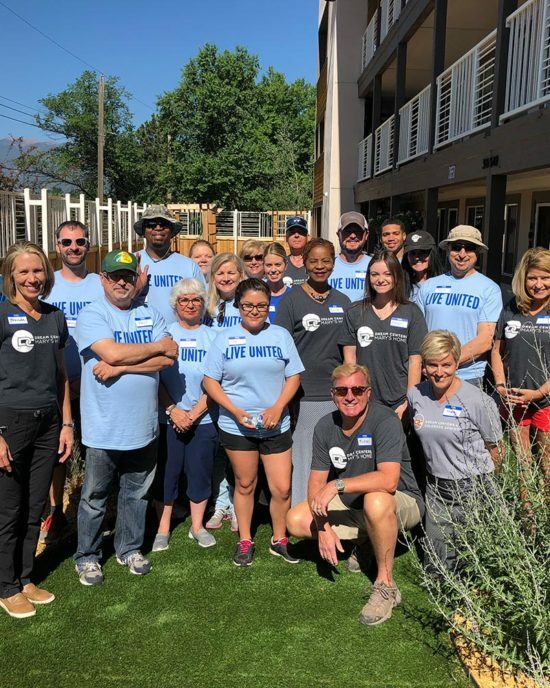 Check out all the different ways to get involved with Pikes Peak United Way and our community impact partners below. 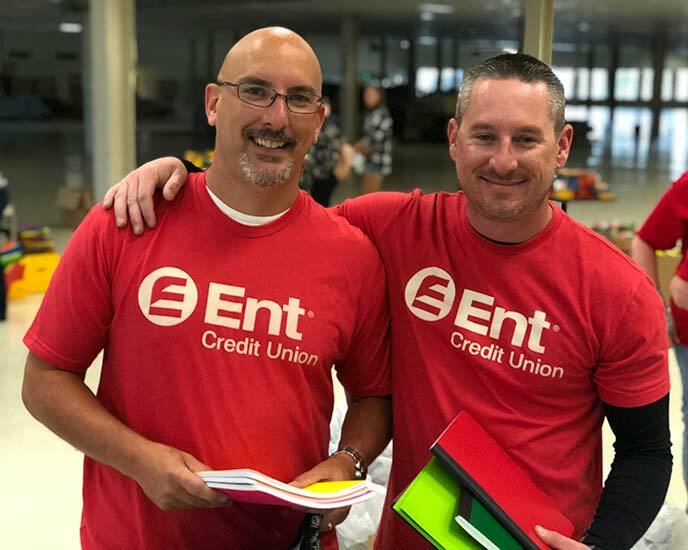 Partner with Pikes Peak United Way and EPIC (Executives Partnering to Invest in Children) to donate new and gently used children’s books for families in need. Books are given to children and families at PPUW partner agencies, local elementary schools and more. Drop off books at 518 N. Nevada Ave. M-F, 8am-5pm. 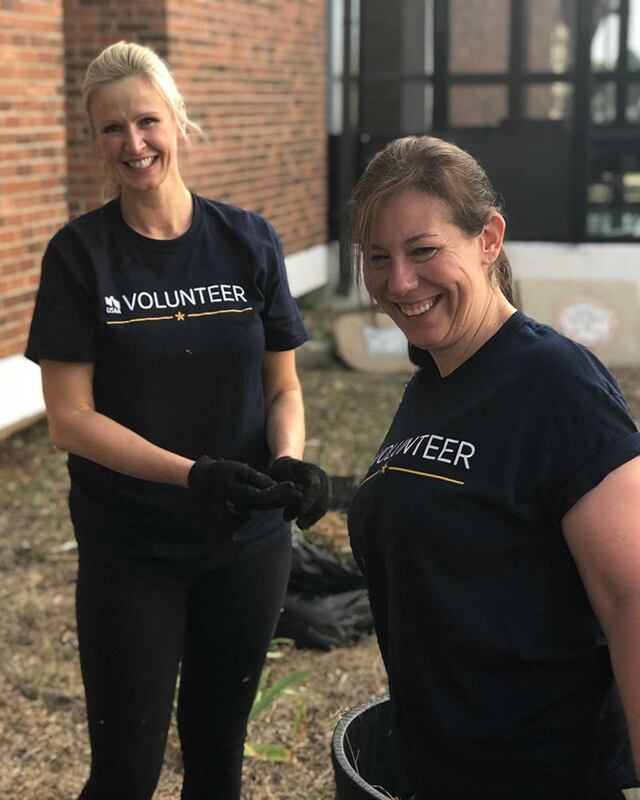 Click on the link below for volunteer sorting opportunities. 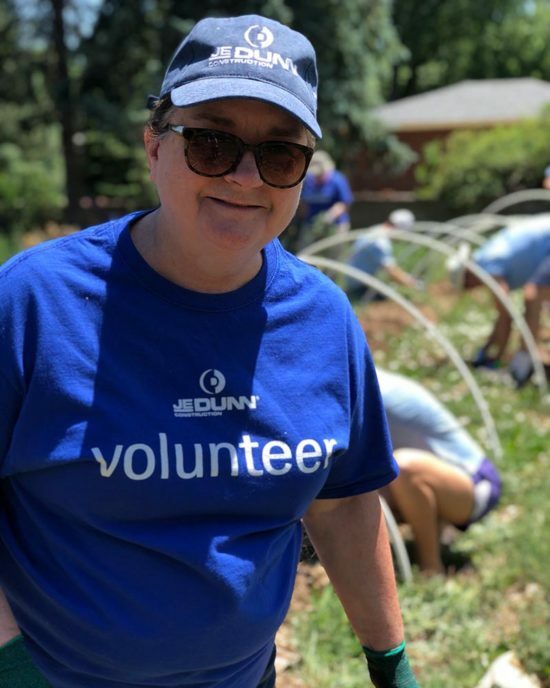 As a valued Pikes Peak United Way (PPUW) Community Investment Review Committee member you will: Assist PPUW in allocating funds to solve local needs, learn more about nonprofit resources, network with community leaders and more! 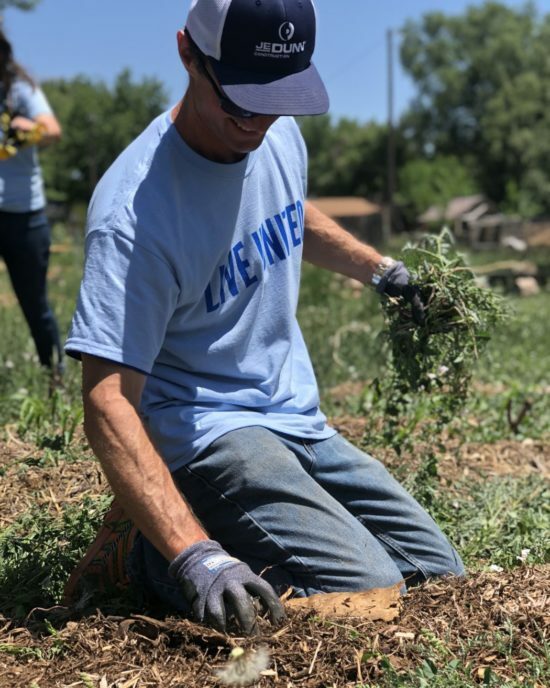 Volunteer Engagement is a meaningful piece to your involvement with Pikes Peak United Way. 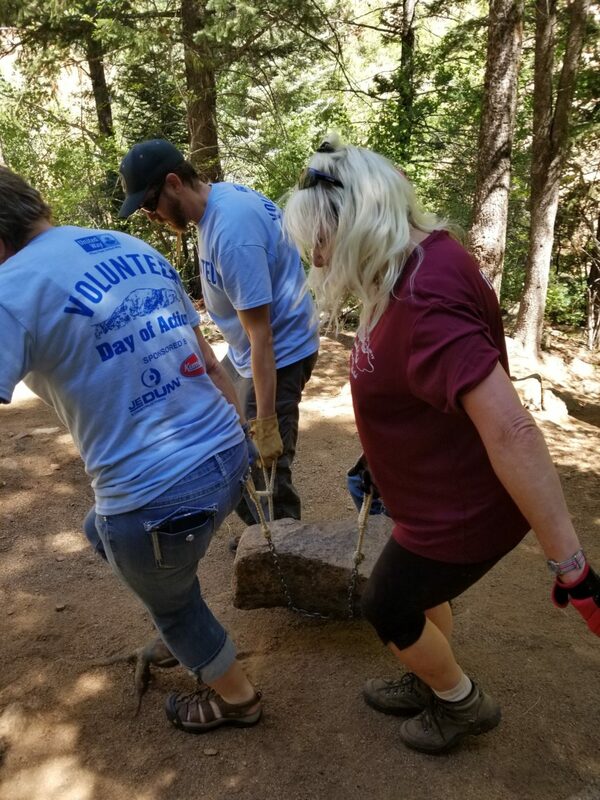 Participating in group volunteer opportunities with members of your team help strengthen your group. It’s also a great opportunity to learn about local agencies and see how your financial support makes an impact in our community. Thank you for your commitment to serving our community. 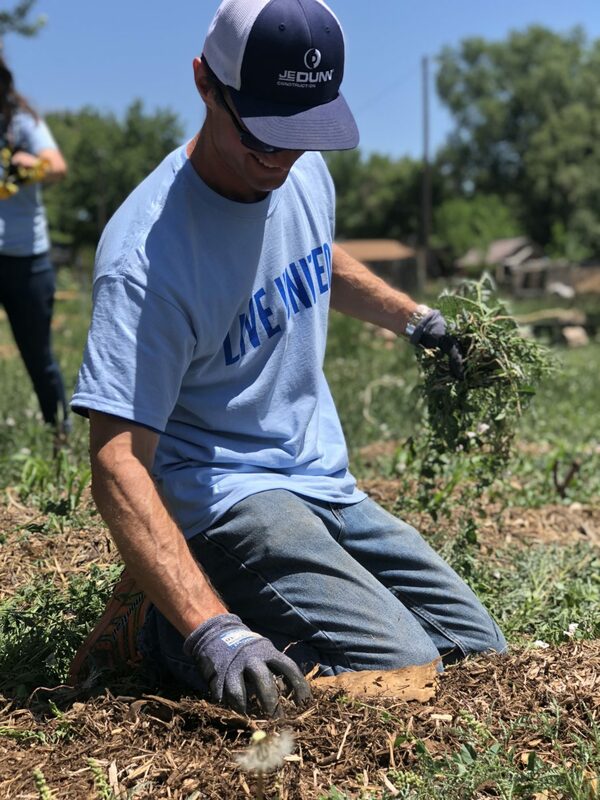 Pikes Peak United Way and our partners rely heavily on volunteers every day! Find an opportunity to fit your passion below. To provide children facing adversity with strong, professionally supported one-to-one relationships that change their lives. To prepare young people to make ethical over their lifetimes by instilling in them the values of the Scout Oath and Law. Provides a volunteer’s voice in court for children who are victims of abuse, neglect or domestic conflict. To build solidarity within the community, and to advocate for justice for the poor and vulnerable. To help people with disabilities lead happy, healthy and fulfilling lives. To inspire, motivate, and challenge all students to aspire to their highest potential as artists and as human beings through arts. To help Teller County residents find help with food, clothes, health care, employment, counseling and more. To provide quality child care in a safe, family-friendly environment for children of individuals who have court-related business. To provide children living in poverty or challenged by special circumstances with an early childhood education. 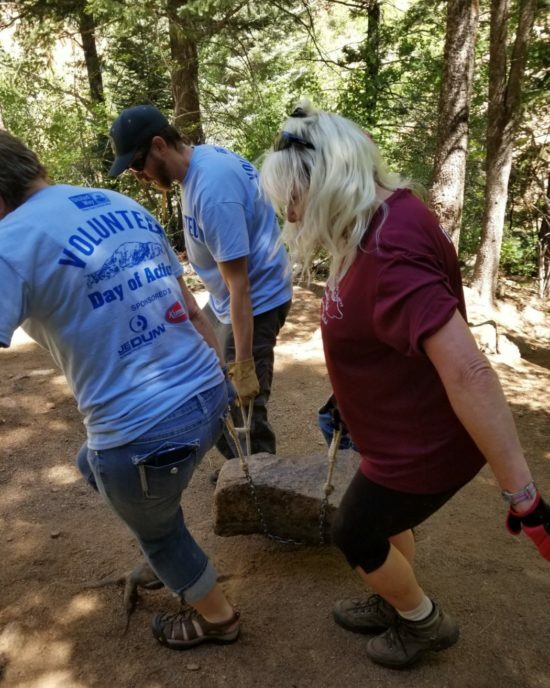 to create a sharing center in which everyone in the Pikes Peak region has access to daily necessities and is empowered to improve quality of life. To ensure that each child who completes our preschool program develops the skills needed to thrive. Caring for and empowering women and children in poverty. To provide high quality, comprehensive early care and education for ALL children. To provide transportation and home care services to persons with disabilities, the elderly and low-income citizens in the Pikes Peak region. Affirming and supporting foster parents in their task of caring for abused and neglected children. To create stable, safe, and supportive affordable-housing options for low-income individuals and families. To provide community programs such as family preservation, day treatment, education, truancy prevention and counseling. To provide high quality counseling and housing services for folks struggling with homelessness and/or substance abuse. To provide basic, preventative, and supportive services to families with children who are homeless or at risk of becoming so. 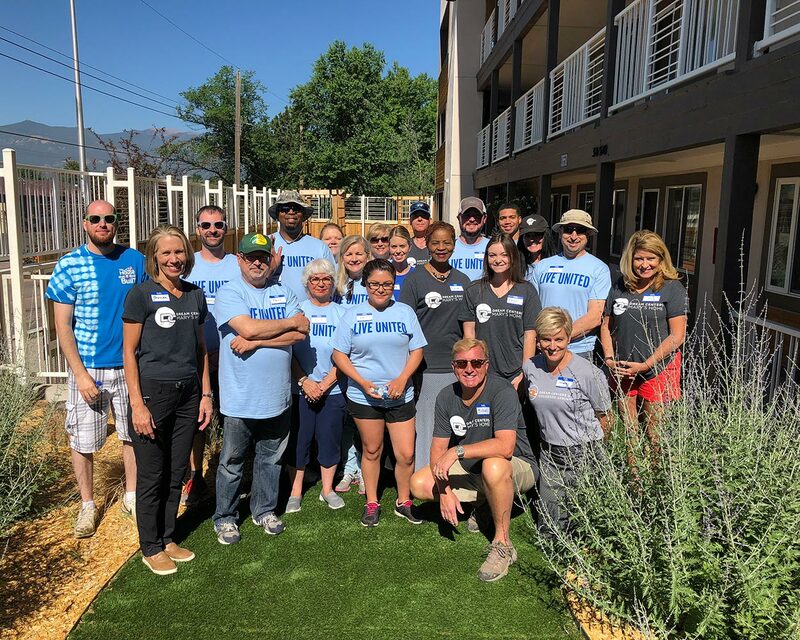 To help house our city’s most vulnerable. To help the vulnerable, with services that heal, strengthen and provide hope. To give youth ages 16 to 24 a chance to earn an income and learn hands-on job skills while serving in their communities. To collaborate with community partners providing best practices in transition and wellness services for Veterans, Military and their Families. To give homeless families with children the opportunity to achieve self-sufficiency through supportive services and transitional housing. To help students access opportunities to create a new future. To connect vital businesses with work-ready job seekers and employer-driven services. To increase the capacity of low-income families and individuals to be self-sufficient. To build independence for people with intellectual and development disabilities and remarkable abilities. To meet human need without discrimination. To provide adults age 60 and over with a wide variety of services. Over 200 teen volunteers work with their at-risk peers every year, hearing cases and determining appropriate ways to repair harm. To help women and their children achieve safety and wellbeing while challenging communities to end sexual and family violence. To improve people’s lives through emergency, self-sufficiency and relief programs. To ignite the potential in youth to exit homelessness and create self-determined, fulfilled lives. To provide care and compassion to our neighbors in need. Didn’t find what you’re looking for? Contact our volunteer coordinator today to find an opportunity that’s right for you!